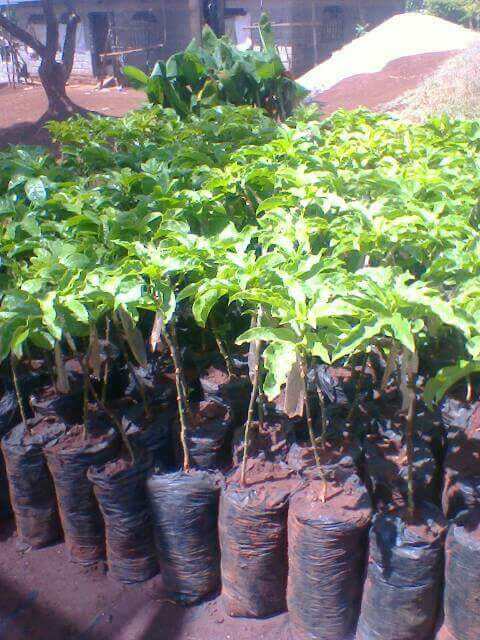 Get all grafted fruit seedlings from us and get free advice on planting, management and marketing of the fruits for free. 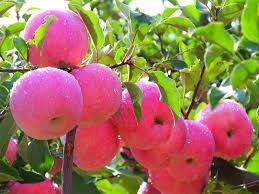 We have all types of fruits seedling including. Delivery services available countrywide. 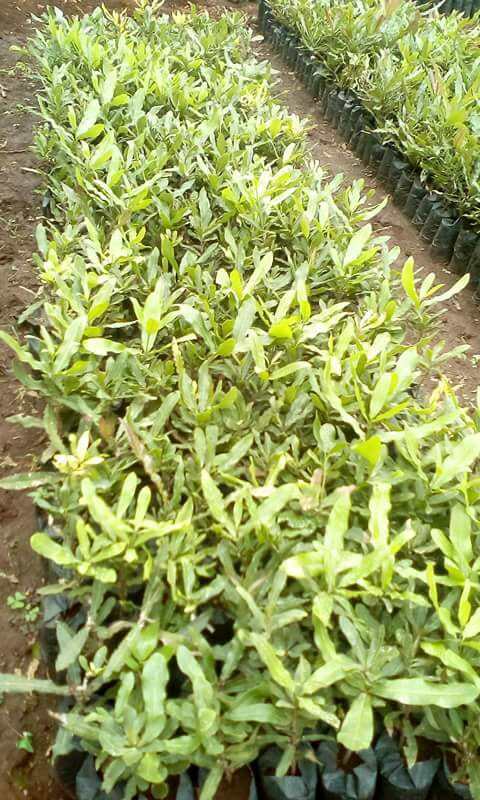 Contact 0702536978/0723662773 for more. Visit our offices at Hermes house opposite kTDA, Tom mboya in Nairobi, Nyeri at Kang’aru House.